Sturdy nylon straps to assist with joint mobilization techniques. 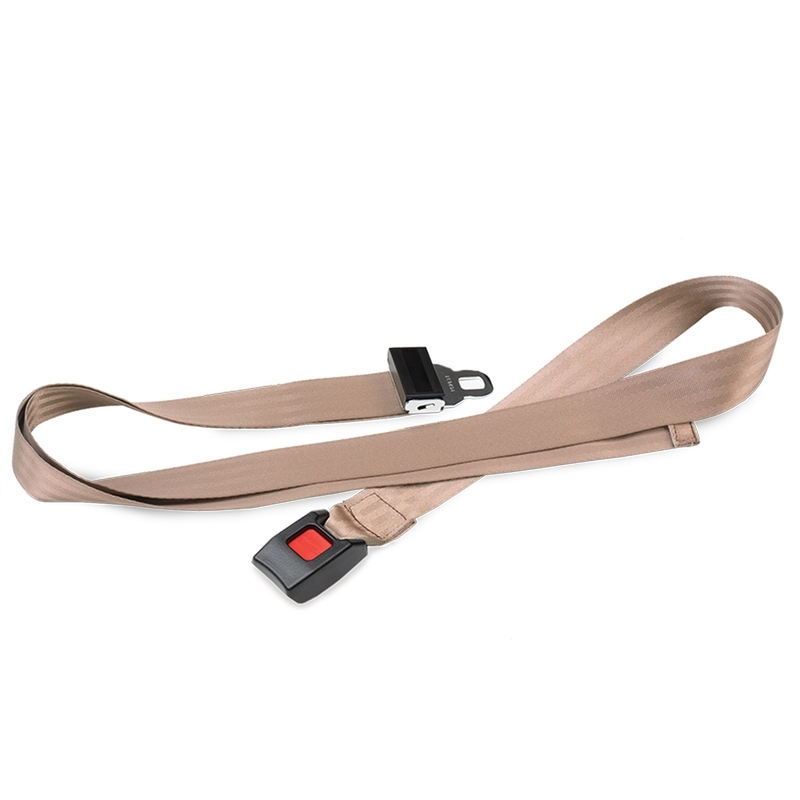 These durable Mobilization Straps are constructed of woven nylon and feature a push-to-release buckle. They are sold without pads and are available in several lengths. Straps can be used with the JW Stabilization Clip and JW Overwrap. Excellent all purpose mobilization belt. High quality as always.